Supportive services aimed to help optimize the life cycle value of your physical assets and allow you to operate your facility like clockwork. All under one company and one point of contact, on call when you need them. Keep your staff and customers comfortable year round. 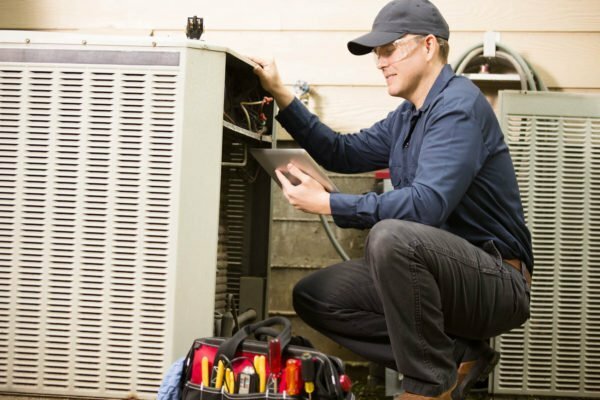 We offer complete HVAC repair and maintenance services ready to keep your systems working in optimal condition through the most demanding environments. 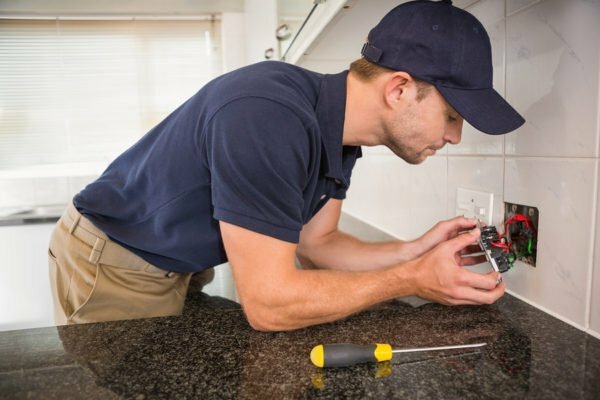 Whether you are looking for routine maintenance, modification of an existent electrical system, or design and installation of a complete new one. 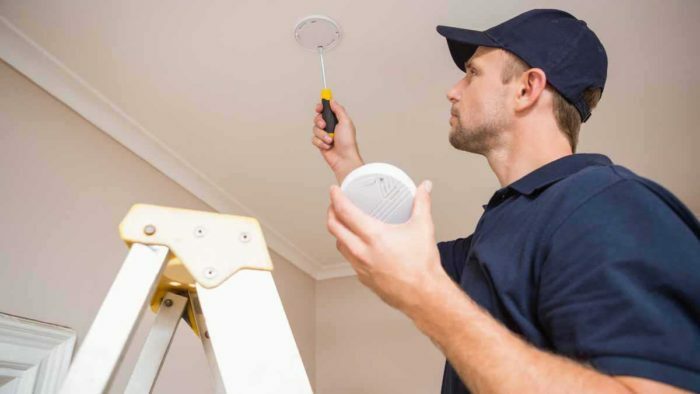 We have you covered, DSC provides electrical and lighting services of every category and up to date with the latest technological advances. 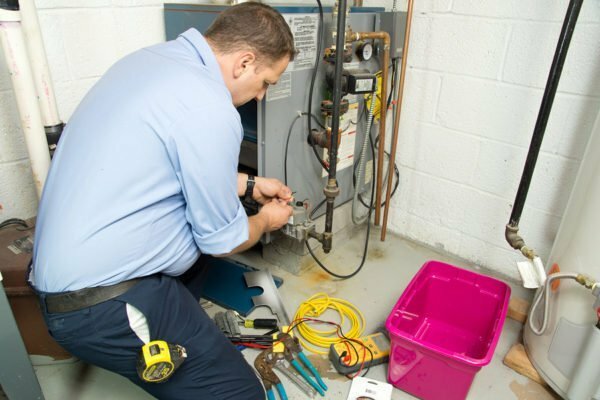 Our staff of experienced plumbers is ready to tackle any size job, from routine maintenance to new construction. 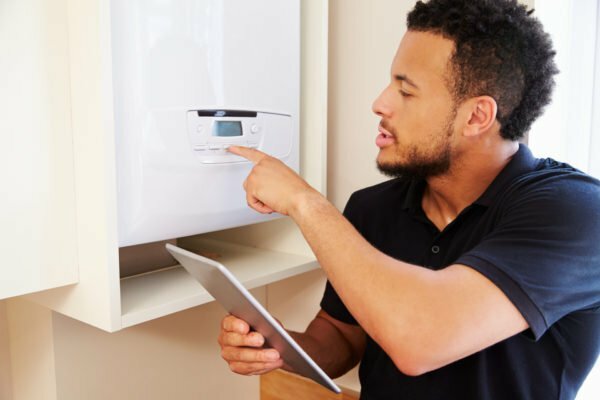 We ensure all expenses are both strategic and necessary offering you the best value and getting the job done efficiently, on time, and on budget. 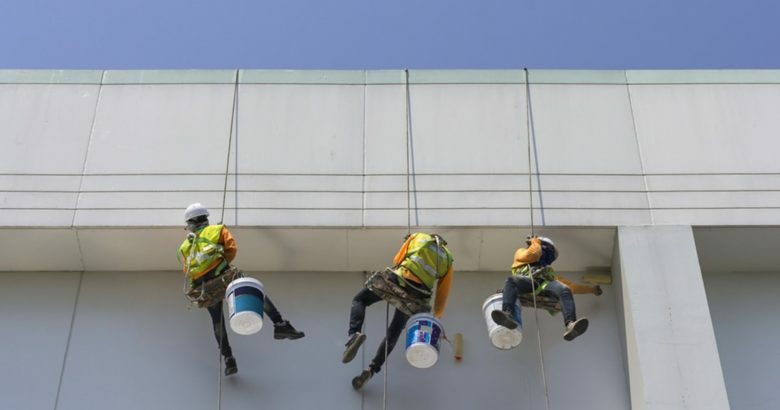 A fresh coat of paint can bring a whole new look and feel to your building while improving ambiance and boosting employee productivity. 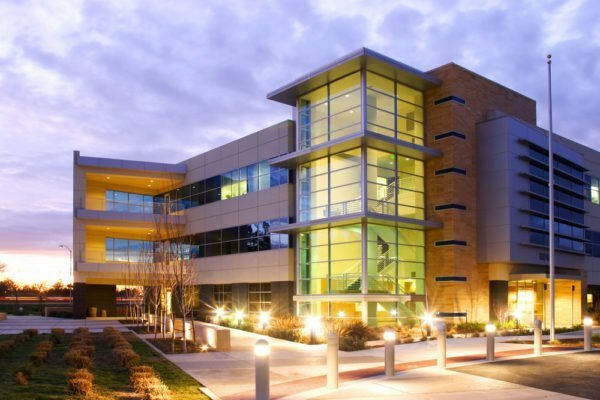 We work around your schedule in order to efficiently complete each project with minimal building occupant exposure. Miscellaneous tasks can pile up quickly and often times what may not seem like a lot can take considerable time out of your day. Save valuable time, DSC can arrange handyman services for any size project from moving furniture to supplemental labor. Simply give us your to do list and we’ll take care of everything else.